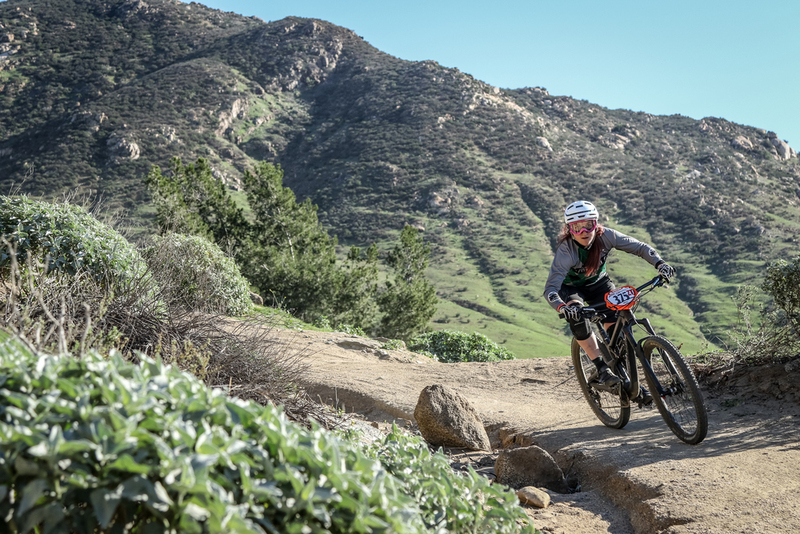 I started mountain biking after I conned my way into working in a bike shop. I heard about an opening at the most well known bike shop in Orange County, applied, said I "knew" some about bikes and got hired the next day! Honestly, I didn't even know bikes had different sizes or that they could be more expensive than $1,000. So after a while, my coworkers painfully pushed me up a few hills but it's when they pushed me down the hill where I fell in love with the sport. Under the influence of my older brother, Kickboxing was my sport of choice for the last 7 years. I trained mostly and taught for the last 2 years. After a bad crash on my bike 2 years ago, leaving me with a messed up shoulder, I said goodbye to the punching bag and stuck with my bicycle. There is something so special about teaching ladies a male dominated sport that it is hard to put into words. I am hoping to be able to teach ladies bike skills as a certified coach one day. I've been at the bike shop now for almost 3 years and am having the time of my life. My first real mountain bike was a Kona hardtail that everyone at The Path Bike Shop pitched in on to get me for my birthday! It was amazing! I am now the event coordinator for the shop and I help manage our race team. This has been the first year that I have taken to racing enduro and have successfully made the podium at every race, even a few on the top spot. I've jumped from beginner to expert just after one race and will continue in expert for the 2015 season. I was once afraid of racing and now I can't wait for the next one. The main reason being all the rad ladies I have met along the way that share the same passion I do. We are all out there to have fun and root each other on. 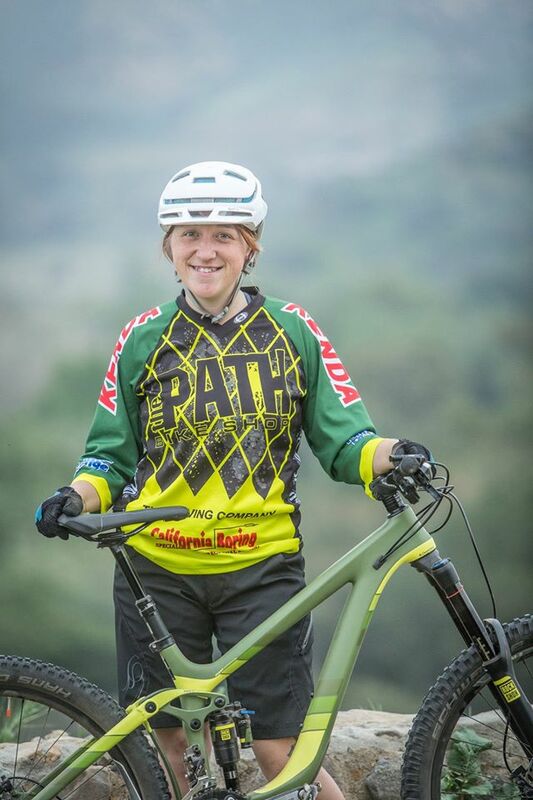 I am super excited to become part of the VIDA MTB Series as an ambassador and can't wait to grow with the program. When I am not riding I play with my cute chi-wiener dog Casey Jones, playing music, cooking 'cause the crock pot is the best invention, and working.